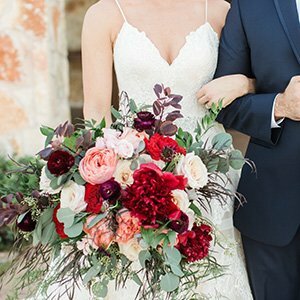 When you select our Elite package, our focus is on creating the wedding of your dreams for you, but also streamlining the process and making it easier than ever. By allowing us to take charge of the design of your wedding, so to speak, we can limit the number of meetings you need to attend, creating a more focused approach as we meet with vendors to make the vision happen while you sit back and enjoy the ride! Click here to learn more about our Elite Design, Planning & Coordination package. This package combines all of your own design ideas with our planning expertise, giving you peace of mind in knowing that we’re on your team to make sure all the details are covered. We’re here to help make the planning process simplified, organized and fun! You bring your style and ideas and we’ll add professional help with vendors, budget management and more, creating a fabulous event and saving you time and money. Click here to learn more about our Full Planning & Coordination package. At Each & Every Detail, we believe in going above and beyond the traditional “month of” and “day of” services. 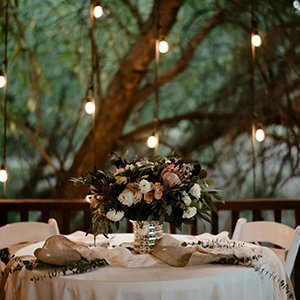 In addition to taking care of all the details on your special day so that you can enjoy your wedding and reception with your friends and family, we’ll give you tips and point you in the right direction from the very beginning. We'll provide you with custom vendor recommendations to fit your needs and budget to get you started and then you take it from there! Click here to learn more about our Wedding Day Management package. 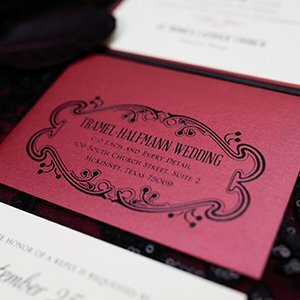 Need help with wedding related events such as the rehersal dinner or post wedding brunch? We are happy to help! We can plan and coordinate these events for you, which we will create a custom service level based on what you need help with. 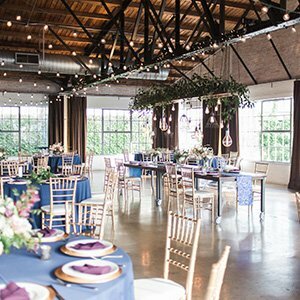 Most are a simple package of just a few meetings to help with booking the location, securing decor and entertainment, finalizing details and then handling event day set up and coordination so you can be a guest at the event and enjoy the moment. If you'd rather handle the actual planning yourself, but need to know where to get started, we offer a consultation to help you get organized. You can check out the details on our Consulting Services page.